To decorate your beautiful house on this Diwali, there are numerous options available for you. If you are already done with the fresh colour painting of your home and brand new furniture, then you should go for fresh flowers this time. If you search on the Internet, you will find endless Diwali flower decoration ideas.Choose the fresh and vibrant flowers from decoration from the best florist, bloomsonly.com. 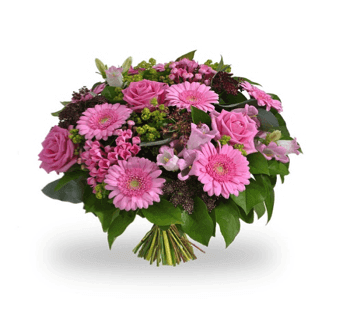 You will find flowers for your every need.Whether you need wholesale flowers, Diwali flowers for flower rangoli or you just need to order bulk flowers online, Blooms Only is the perfect place for you. This time, do flower decoration for Diwali festival. Order bulk flowers at great prices from Blooms only.You can choose from a wide range of flowers for Diwali decorations like roses, marigold, lily, carnations and much more. If you are planning some Diwali function, then you can buy flowers in bulk because you will get a very good discount on bulk flowers purchase. Along with flower decoration in Diwali, you can send Diwali gifts like some exotic chocolate gift packs of sweet boxes which you can easily find online. On Blooms Only you will find amazing Diwali gifts for employees in Pune. If you are searching for corporate Diwali gifts online, this is the right place to buy Diwali gifts online.And if you are planning to send Diwali gifts to Pune, Blooms Only is the best Diwali gifts online Pune company from which you can buy Diwali chocolate gift packs online or Diwali sweets gift packs online in just a few clicks.